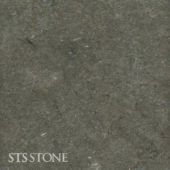 Natural stones offer countless opportunities for sustainable design in private or public places outdoors. 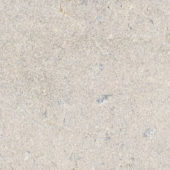 Exterior finished textures show a good weather resistance, water resistant, non-slip and chlorine will not change their colours. 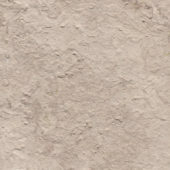 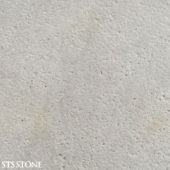 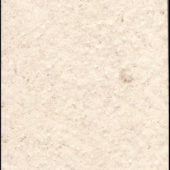 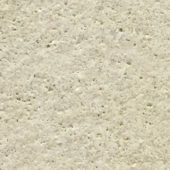 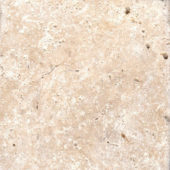 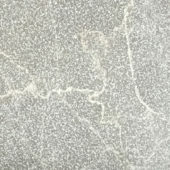 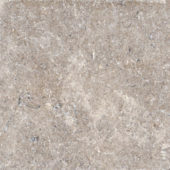 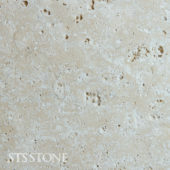 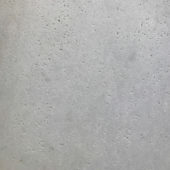 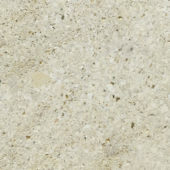 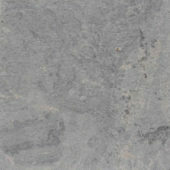 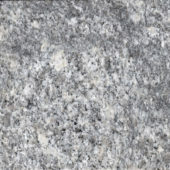 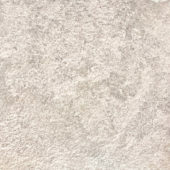 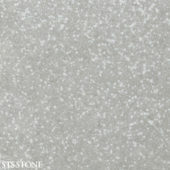 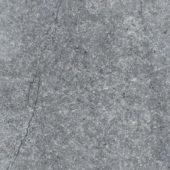 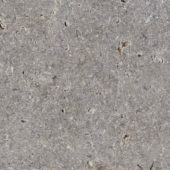 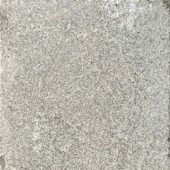 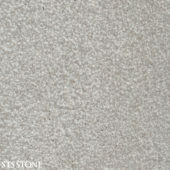 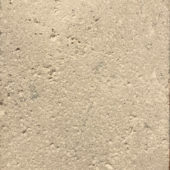 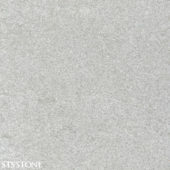 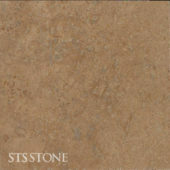 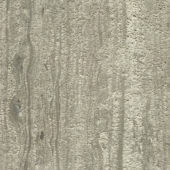 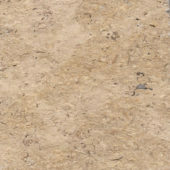 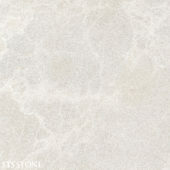 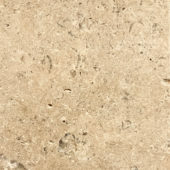 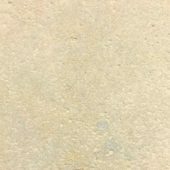 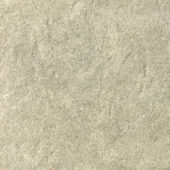 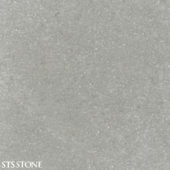 Natural stone tiles are available in a wide variety of shapes, colours and sizes.